Hi friends! It's release day at The Cat's Pajamas! We're hopping along one last time to celebrate this fabulous new release. Come along for some fresh inspiration with all the new products that are available NOW in the shop! What are your must-haves from this release? I do love them all, but I'm particularly smitten with those adorable foxes! 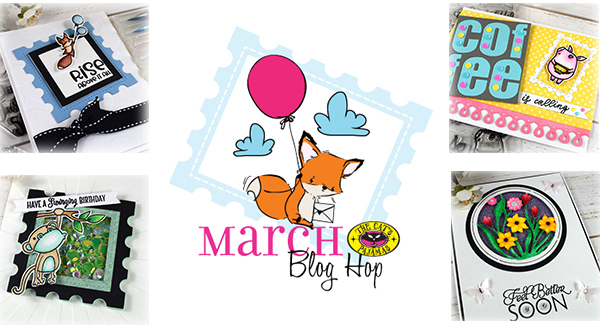 If you have a hard time choosing, you can pick them all up at a 10% discount in either the Kitty Kat Pack (all new stamps & dies) or the Poochie Pack (just the new stamps) bundles. I'm the first stop on the hop and I've got four cards to share with you. So grab a cuppa something awesome and settle in. When you're done here, hop on over to see what Christine is sharing today. If a link goes amiss along the way, the full hop list can be found on the TCP Blog. This little fox and balloon image from For Fox Sake was totally calling my name. I inked him up and then watercolored with real brush pens. Net I trimmed him out with scissors and decided to give him a little backdrop using the Square Stamp Duo Die. I cut the largest rectangle from periwinkle, then cut the center portion from white. Then I layered the center stitched square with the square from the Stitched Squares & More Dies. and cut together to create a black frame. I stamped the rise above it all sentiment in the corner on the framed square and then layered them all together. The background uses a polka dot embossing folder and I finished off with some stitched ribbon and a bit of glitz on the balloon. For my next card, I pulled out the adorable monkey from the Jungle Boogie set. I colored him with Copics then set out to make a little shaker. 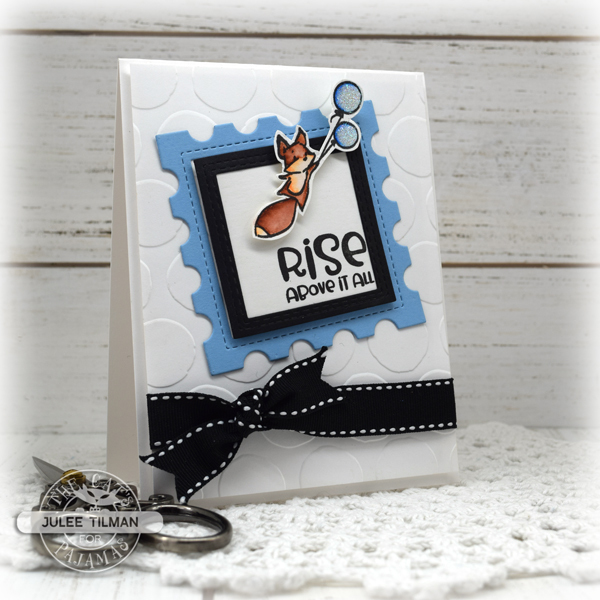 using the Square Stamp Duo Die. I used the same technique as on the last card to cut the center portion with the Stitched Squares & More Dies to create the frame. Inside my shaker is a mix of the green holo, silver saucers and snowy sparkle holeless sequins. The base of the card is embossed with a rays embossing folder and I added the have a swinging birthday sentiment on a little banner strip. 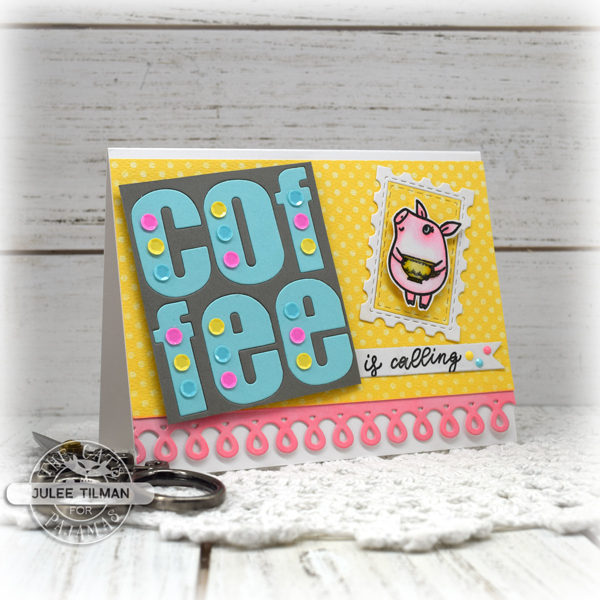 When I saw the little pig with a coffee cup image in the Year of the Pig set, I knew I just needed to make a coffee card. I colored my piggy with Copics, then cut her out and layered onto a die cut from the Rectangular Stamp Die. The coffee panel was done using the Little Big Alpha. I inlaid the aqua letters in the grey panel, then accented with Sherbet holeless sequins. The is calling sentiment is stamped in black on a white banner strip and I added three of the teeny holeless sequins in the mix as accent. I finished off with an Apron Border trim and a white card base. For my final card today, I pulled out the beautiful new Round Flower Duo CutUps. I watercolored the flowers using real brush markers, then used just the flower circle die without the outer section as a stencil to trace around the circle for a frame. I left gaps where the connectors of the dies were, as I liked the look and didn't trust myself to connect them with my shaky hands! I popped this up on foam tape over a circle of purple glimmer paper. The black outer frame is a combination of the outer circle die from the flower duo and the inner circle from the Spring Tree Duo. I then popped it behind my die cut panel as a mat. The sentiment is from the Simply Stacked set and I accented the card with butterflies from the Spring Confetti Mix and some rhinestones. The flower centers for the posies are the Sherbet holeless sequins. Thanks so much for stopping by today! 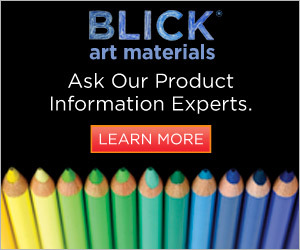 I hope you've enjoyed all the peeks and inspiration with this fabulous new release. I've linked the whole release below for you, so be sure to check it out. Next up on the hop is the fabulous Christine. Here’s the hop lineup. Happy hopping! Julee Tilman 👋 That's me! The monkey, with his OOOOOOOOO look is SO CUTE!!!!! Cute, pretty and fun cards. Gorgeous designs Julee, all so fun and full of colour. Just had to stop by and say how great it is to have you on the team. Your work is always beautiful! Wow! 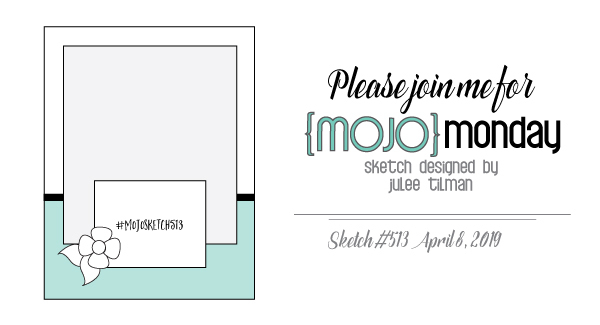 I just love your cards, Julee! 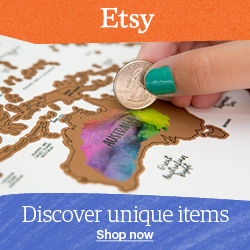 So cute and fun with the mix of die cuts and embossing as well as those great images! Thanks so much for sharing and for the wonderful inspirations! You've showcased these new projects just so wonderfully!